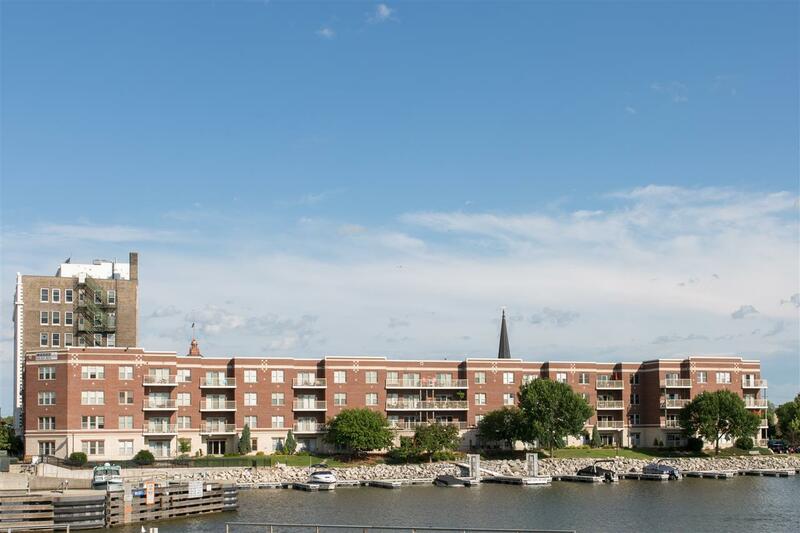 118 S Washington Street 401B, Green Bay, WI 54301 (#50176948) :: Todd Wiese Homeselling System, Inc.
Beautiful views of the water from this corner top floor Water Front Unit at Riverside Place! 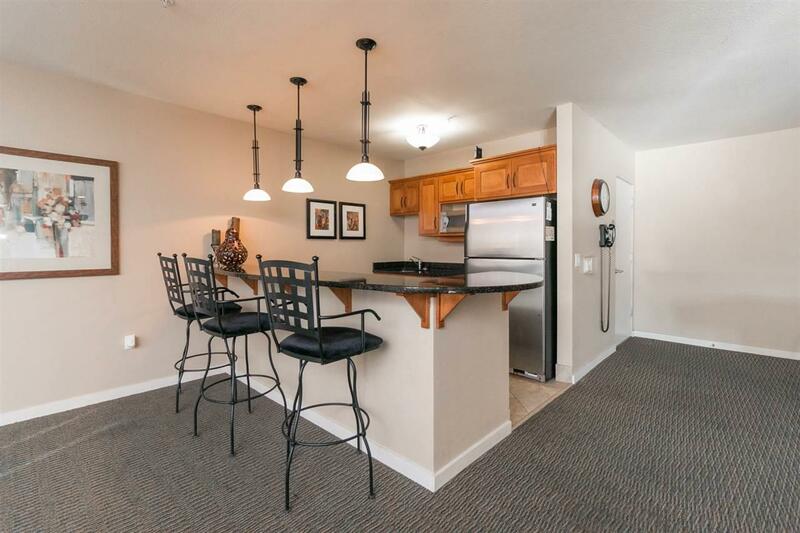 Features include a split bedroom open floor plan design with 1,150 Square Feet. Spacious Master Bedroom with Master Bath, Large Living and Dining Room and all appliances included in kitchen. 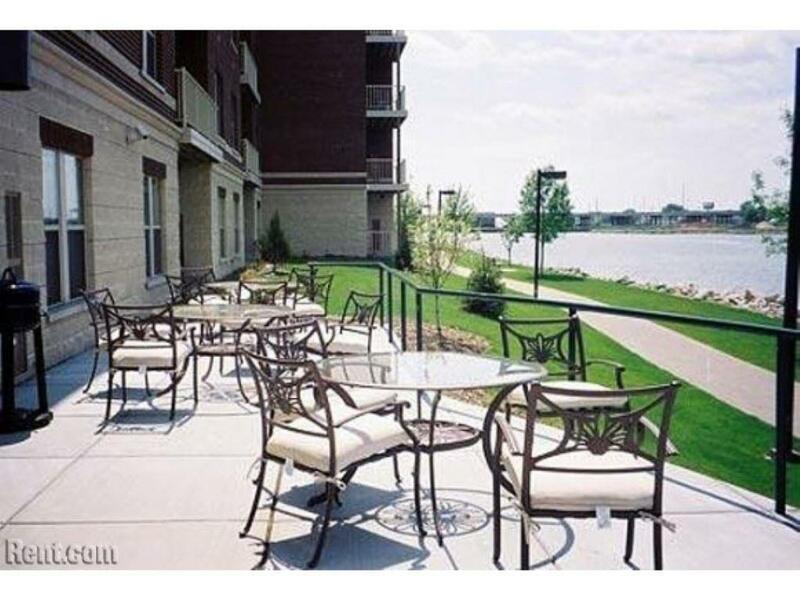 Enjoy the common patio on the water, Fitness Room and Community Room for private parties. The Fox River Trail for biking and walking. Underground Heated Parking. 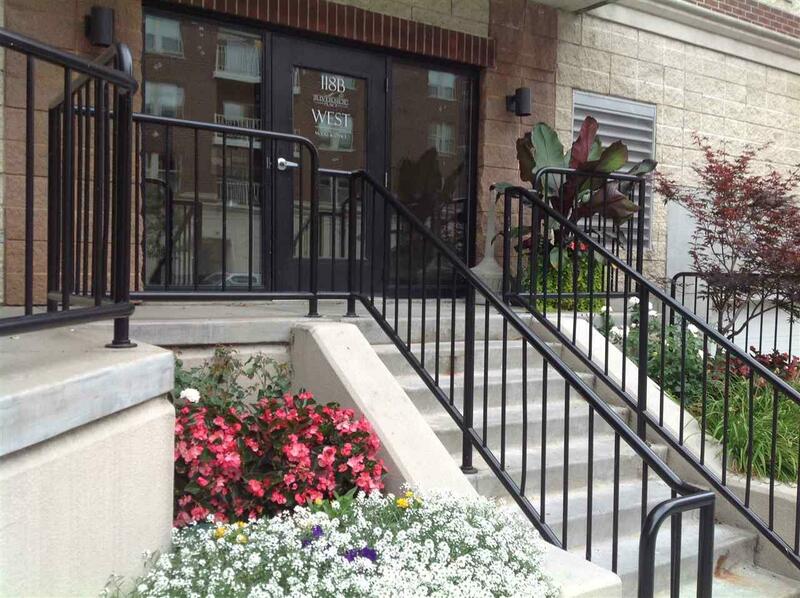 Walking distance to fine dining and entertainment.